Will 2015 be the year mobile commerce really takes off? Will customers expect same-day shipping? 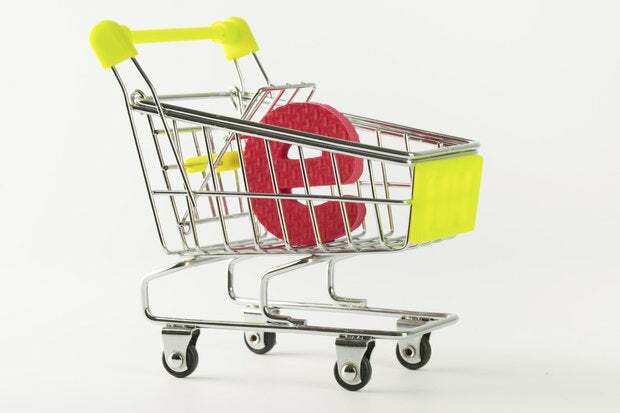 Ecommerce experts discuss what lies ahead for online businesses in 2015. In 2015, global B2C ecommerce sales are expected to be over $1.7 trillion, with mobile commerce accounting for nearly $300 billion in sales. And as online business owners know, the ecommerce space has become increasingly competitive, with e-tailers constantly having to come up with new ways to attract consumers, many of whom shop via a mobile device (smartphone or tablet). So what can online businesses do to help ensure they stay competitive in 2015? Following are seven ecommerce trends to pay attention to. 2. Mobile commerce will continue to gain marketshare. “According to Goldman Sachs, worldwide mobile commerce sales will account for nearly half of total Web sales by 2018,” says Patrick Salyer, CEO, Gigya, which provides a customer identity management platform. “That’s in large part due to payment providers, such as PayPal, Amazon, Google [and Apple], making it easy for consumers to log in and securely make purchases from their smartphone, simplifying the mobile checkout process,” often by allowing shoppers to use their social login, he explains. 3. Micro-targeting and personalization will help drive sales. “Driven by the need to personalize the customer experience, e-retailers are customizing their sites for the individual visitor,” says Madhumita Dasgupta, global SAP delivery head for Retail, CPG, Travel, Transportation and Hospitality, Tata Consultancy Services. 7. Retargeting will become an essential part of marketing. “Retargeting and sending post-cart abandonment emails offering discounts will become must-have weapons in an ecommerce brands' marketing arsenal in 2015,” says Mohita Nagpal, marketing specialist, vwo.com, which provides A/B testing software. “According to our research, more than 55 percent of online shoppers are open to the idea of purchasing a product they abandoned in their cart if it is offered again at a discounted price,” she explains. And many ecommerce platforms include or offer retargeting tools to help owners with shopping cart abandonment, making the process easy.